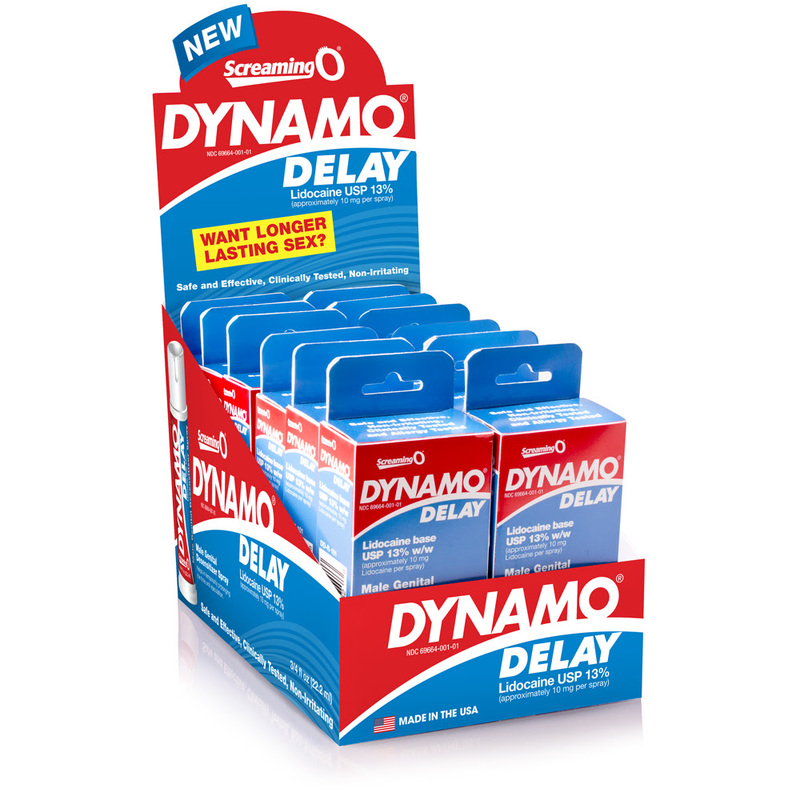 Williams Trading Top Selling Dynamo Delay on Sale! 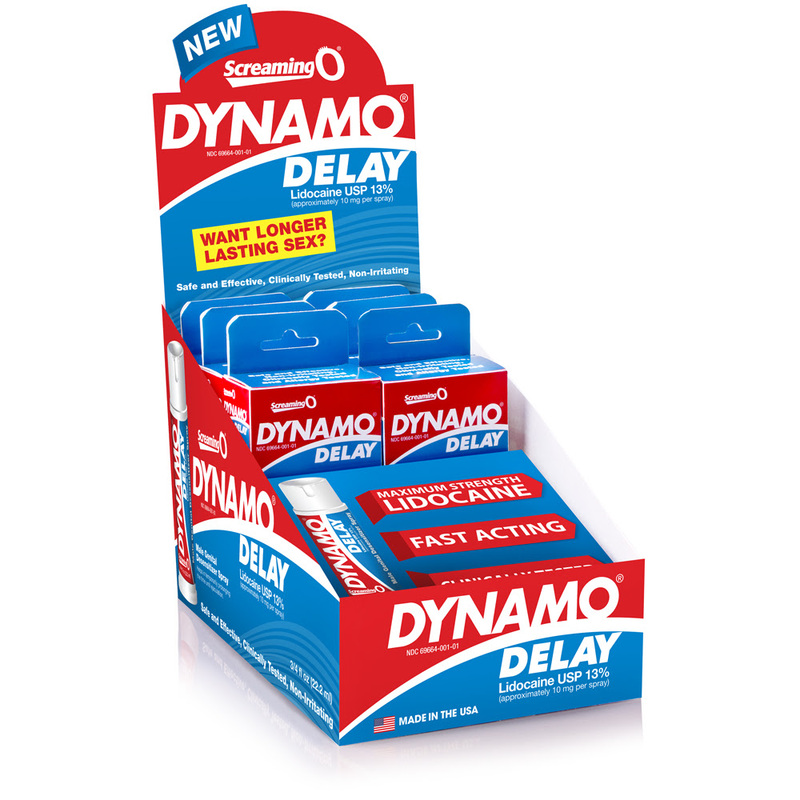 Top Selling Dynamo Delay on Sale! The popular, modern solution to male PE is on sale for the month of November. Contact one of the following distributors to take advantage of additional savings today! This entry was posted in Uncategorized and tagged Dynamo Delay by williamstradingblog. Bookmark the permalink.